Bhiwandi is a city in the Thane district of Maharashtra state in Konkan division, located 20 km to the north-east of Mumbai and 15 km to the north-east of Thane city. The exact location of Bhiwandi is 19.296664°N 73.063121°E. . Bhiwandi city, the headquarters of the taluka of Bhiwandi, comes under the administration of the Bhiwandi-Nizampur City Municipal Corporation. The city is part of the Greater Mumbai metropolitan agglomeration. 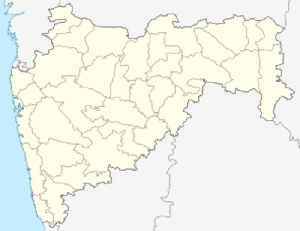 According to the 2011 census, the total population of the Bhiwandi-Nizampur Municipal Corporation area was 709,665. The victims are class six students and hail from Fenapada in Bhiwandi.